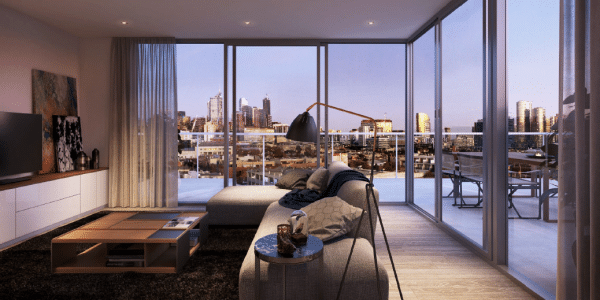 Live in the World’s Most Liveable City at West Melbourne. 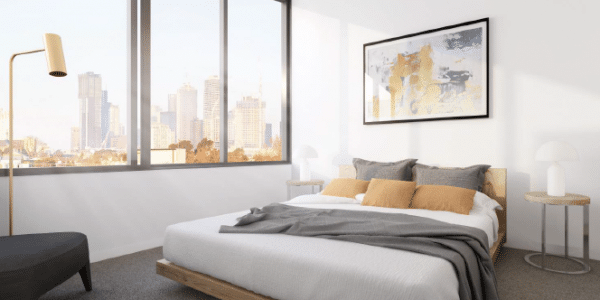 In the heart of Melbourne’s inner sanctum, 7 levels of sophisticated apartment living and striking social spaces offer privileged access to authentic city life. 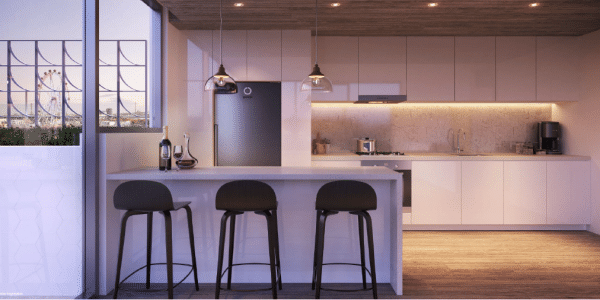 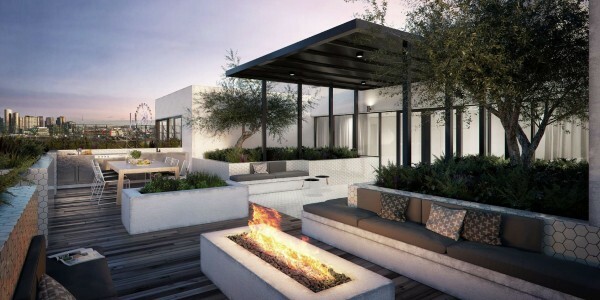 An emerging property hotspot delivers a rare and affordable boutique development of 60 exclusive, 1 and 2 bedroom apartments, incredible views, rooftop garden, concierge services, cafe and secure underground parking in a thoughtful design that champions urban living.